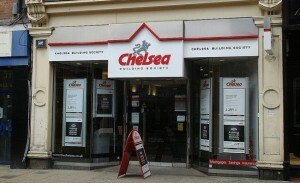 Chelsea Building Society has announced that it is to make even further cuts to its competitive mortgage range, with the launch of a new 1.89% two-year fixed rate mortgage (60% LTV) leading the way for best buys across all loan to value (LTV) tiers. Commenting on the latest cuts Product Manager Sunjeev Sahota said; “The cuts we are making will help to keep borrowers’ repayments as low as possible and with the leading rates within the two-year market across 60%, 75%, 85% and 90% LTV tiers this will be welcome news for homeowners. The new 1.89% mortgage will be available from today (Friday 8th February).